is constantly on the go? It’s frustrating but it may be a sign a child has ADHD. The important thing is to recognize the signals so you can get help straight away. After all, you’re not alone. About 11% of children aged 4-17 years (that’s 6.4 million youngsters) have been diagnosed with ADHD in the US. Our expert, Dr. Dawn Ferrara, has worked with children and adults with ADHD for over 20 years. Her acute understanding of this complex subject allows her to break down the information into an easily understood course. As doctors better understand ADHD, the rates of diagnosis have increased. It's important that parents, teachers, and carers also learn about ADHD - and how to handle what can be a difficult diagnosis. Through our course you will learn what ADHD is and different ways to live with it. Once you recognize why a child behaves in a certain way, you can understand them better and help them thrive. 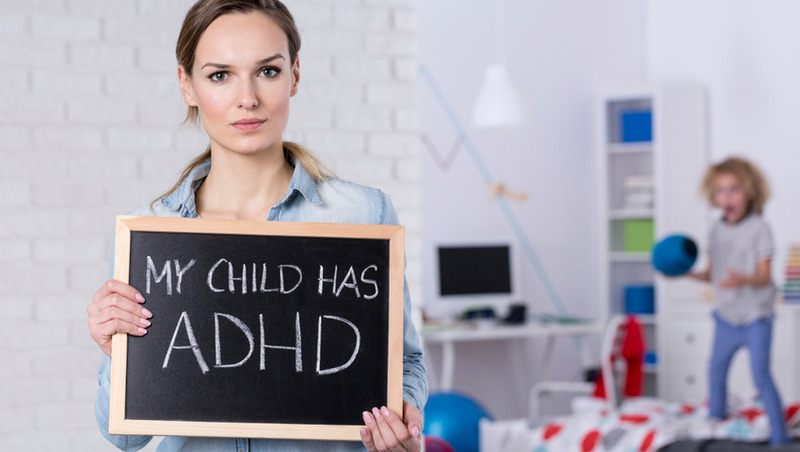 With more than one in 10 children in the USA living with ADHD, there’s every chance you’re going to come across a person with this disorder in your family, at work or among your children’s friends. You can gain experience and knowledge to have a better understanding of what they’re going through. You can also learn how to build a stress-free environment in which everybody can benefit. This course will benefit everyone from parents and family members, to those who work with or come into contact with children and teenagers with ADHD, either professionally or as a volunteer. 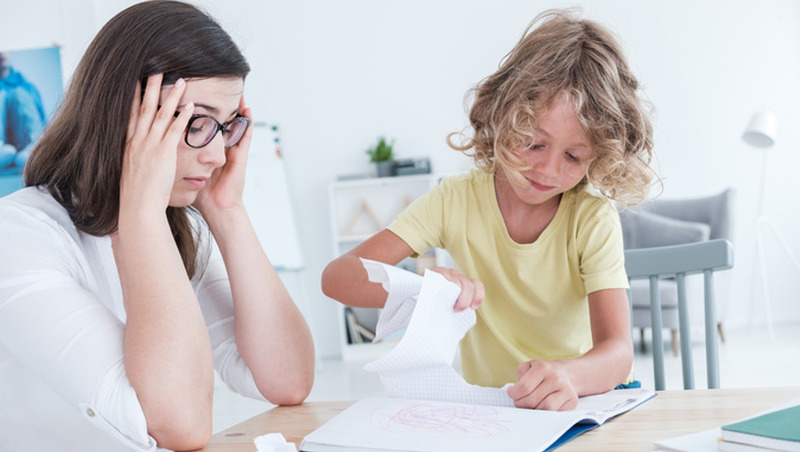 You may know children diagnosed with ADHD and this will help you empathize with their behavior so you can work with them without frustration, tears or tantrums. If you work with children as a teacher, teaching assistant, classroom volunteer, carer, this course will help you spot the signs that a child may have ADHD and start the ball rolling to get the right help for them. You can also help other children learn about ADHD, whether it's in the classroom or in their club. Our easy-to-use online modules mean you can work from anywhere, at your own pace, to learn how you can help children with ADHD. If you interact with children, this course will benefit you! Once you’ve completed the accredited course you are better equipped to work or volunteer with children in many capacities.